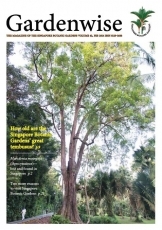 How old are the Singapore Botanic Gardens' great tembusus? 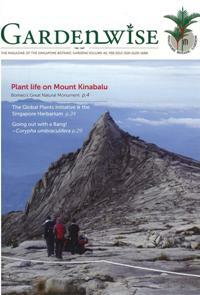 The $5 dollar tembusu tree - finally we know how old you are! The potent petai - a little stinky but great in benefits! 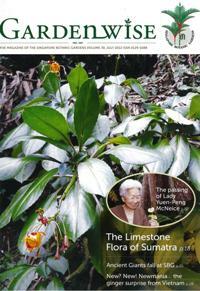 20-25 October 2013: An exceptional Botanic Gardens Congress! What do we know about Lawrence Niven, the man who first developed SBG? Hoya wallichii: confused, extinct and rediscovered!